St. Patrick Parish is a vibrant, faith-filled community of 1,500+ families committed to spreading the good news of Jesus Christ. Established over 130 years ago by Irish and German immigrants, our parish is sustained today by generations of those founding families and newer members who come together to worship and to serve God, each other and the greater Portland community. 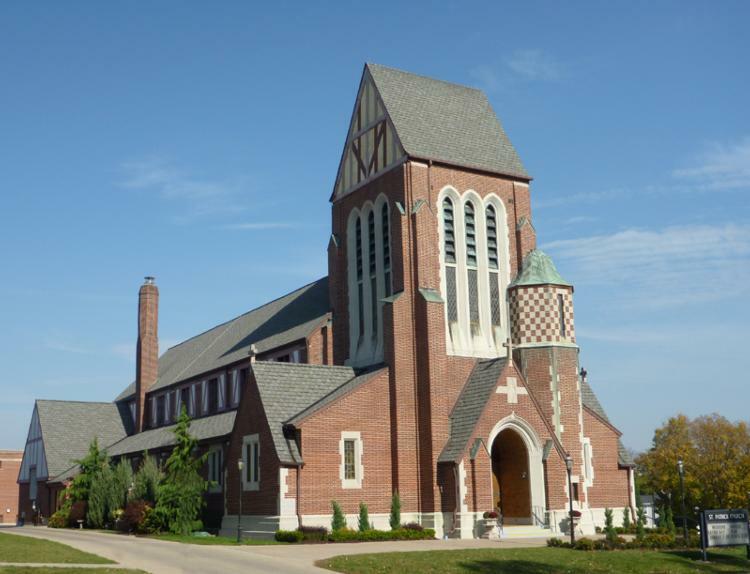 Located in Portland, Michigan, the city of two rivers, St. Patrick Parish is unique in that it is the only Parish in the Grand Rapids Diocese to operate a pre-school and a DK – 12th grade Catholic School. to grow in faith, justice, love and service to all. When is the Bulletin Deadline? The bulletin deadline is 10:00 AM Monday for inclusion in the following Sunday’s publication . Can I rent the parish hall for a family party? Yes, the hall is available for rent. There are fees: rental fee, damage deposit and a mandatory insurance waiver through the Michigan Catholic Conference. There is no smoking or alcohol allowed. Contact the parish office for scheduling or additional information. 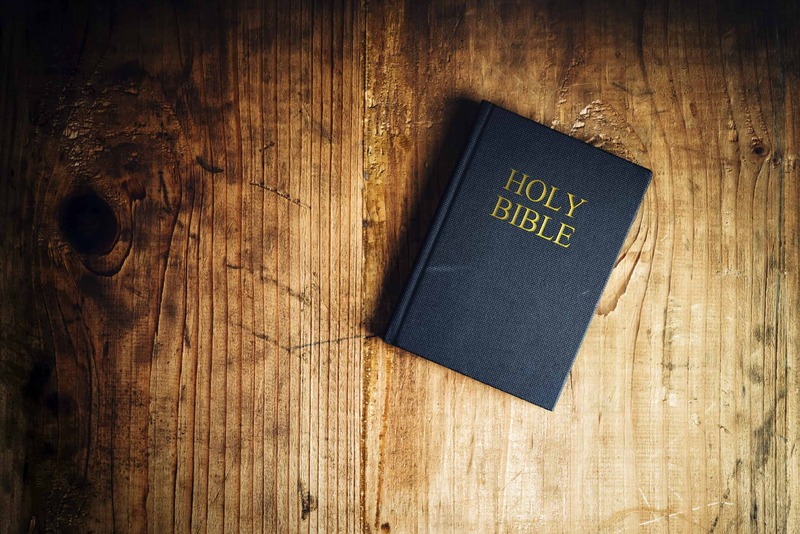 How can I schedule an anointing of the sick? Contact the parish office at least six months in advance of a planned wedding date. Parents should contact the parish office for information. Instructions are required. For more information, view our Sacraments page. I grew up in Portland, but moved away, can I still have my child baptized at St. Patrick? Yes…follow the pre-baptism instruction at the Catholic church your currently attend. A pastoral minister from your present church then writes a short letter to St. Patrick Parish indicating all instruction has been completed and they give permission for your child to be baptized here. How can I schedule a mass intention? Masses can be scheduled for a deceased person or individual who is ill or scheduled for surgery. Masses can also be scheduled for happy events, such as a birthday or anniversary or in thanksgiving for blessing received. All you need to do is contact the parish office. When is the Fall Festival? Always the second Sunday of October. When is the parish Summer Festival? Summer Fest is Always the weekend after Father’s Day.